Brooklyn Ski Club: Announced: Apes & Androids Playing Shindig! Announced: Apes & Androids Playing Shindig! 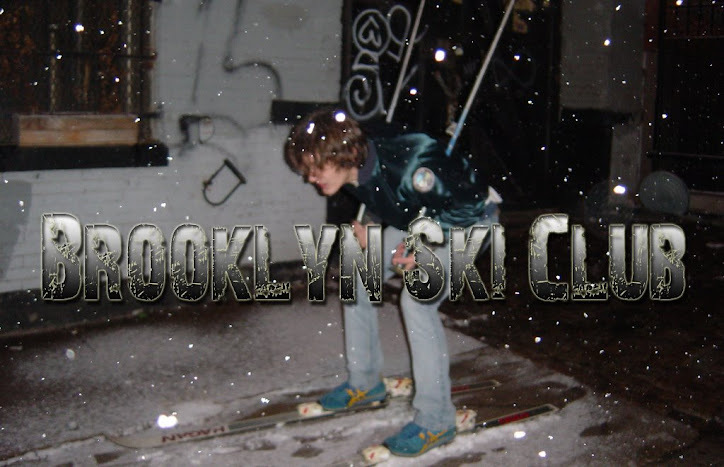 Brooklyn Ski Club's favorite band, Apes & Androids, will be playing Shindig next week! This will be their only show before they head down to Texas and destroy SXSW. New Type O Negative Song: "These Three Things"